Our delivery drivers are the face of our business, could this be you? We’re looking for someone who has excellent driving etiquette (the chilled kind), excellent communication skills, positive and professional, fit and healthy, punctual and work well under pressure. Clean driving driver’s licence. 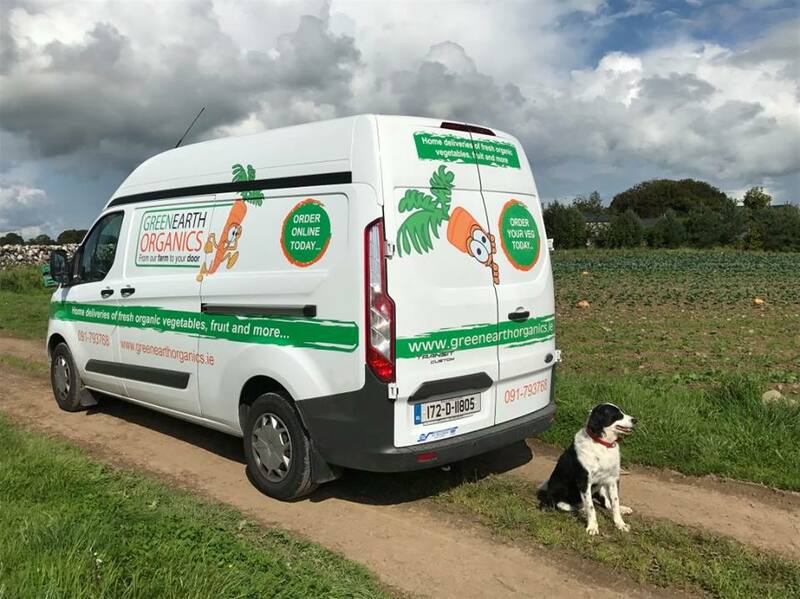 We are looking for experienced van drivers to deliver our fresh organic fruit, veg and groceries boxes to our customers throughout the Dublin and Wicklow area. Excellent hourly rate, friendly work environment, staff discount, company vehicle supplied*. * If you've your own van, that would be a dintinct advantage. • An excellent knowledge of the Dublin delivery area is essential and previous experience in multi drops is a distinct advantage but not a requirement. • Candidates with a full clean licence and over 25 years old should apply. • A great attitude to Customer Service. • Physically fit to deal with lifting and carrying. • An interest in sustainability, organic food, health and environment. • The starting location of the driving position is at our Dublin warehouse - Ballyfermot. • This position is a part-time role. • You will cover overflow drops, and provide holiday cover. • You will be available to work flexibility on different days. • Variable start times - finish at end of delivery run. • Variable hours, but expect 10-20, and more when covering for other driver’s holidays. • Multi drop deliveries to our customer base and collect returned boxes. • Liaising with Customers and our Sales Office with day to day delivery issues. • Communicating effectively with customers and report accurate information to Operations Manager. • Keep Company vehicles, clean and tidy and report daily on defects. • load vehicles in an accurate and responsible manner. • Operate the required daily checks as required. • Email us your CV and a cover letter to dublin@greenearthorganics.ie telling us why you would like to join our team and help us to deliver our great tasting fresh organic veggies to households all over the country. • Please Quote ref “part-time Dublin” in the subject heading. • Deadline/closing date is 30th Jan 2019.